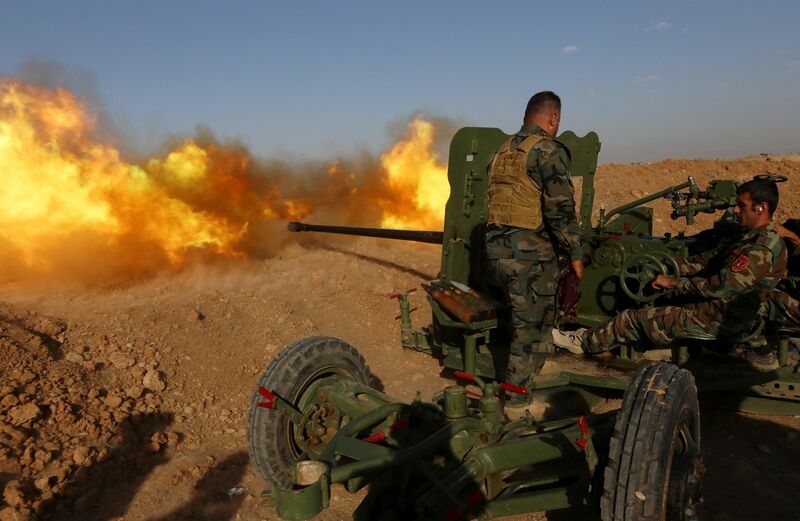 Elite Iraqi troops were poised Sunday to assault one of the Islamic State in Iraq and Syria (ISIS) group's most emblematic bastions, Fallujah, as the extremists counterattacked in both Iraq and neighbouring Syria. The United Nations on Sunday voiced alarm at the escalating political tensions in Cambodia, including attempted arrests of politicians, amid allegations from the opposition that Prime Minister Hun Sen's ruling party is persecuting it. 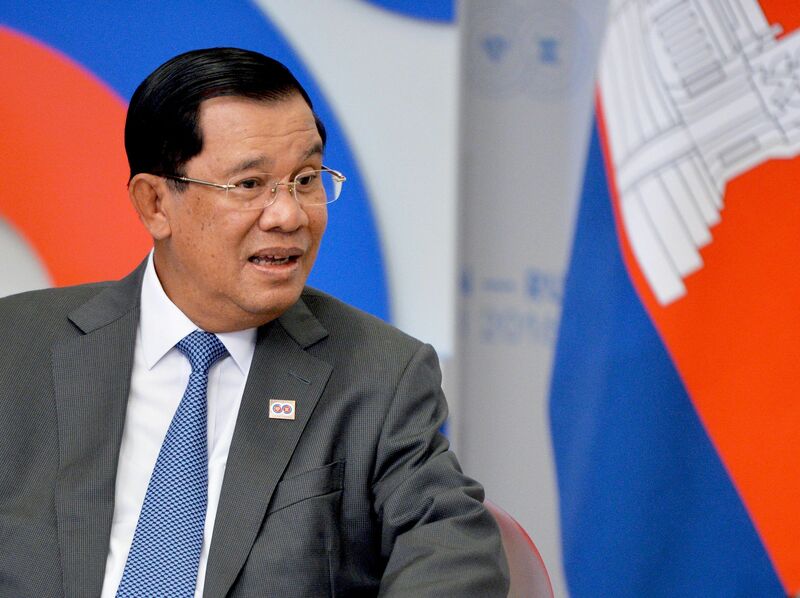 Last week Hun Sen said Cambodia's next election will be in July 2018. Meanwhile leaders of the opposition are facing legal charges they say are politically motivated to stop them challenging the veteran premier in the vote. "The Secretary-General (Ban Ki-moon) is concerned about the escalating tensions between the ruling and opposition parties in Cambodia, particularly arrests or attempted arrests," UN spokeswoman Devi Palanivelu said. "A non-threatening environment of democratic dialogue is essential for political stability and a peaceful and prosperous society." 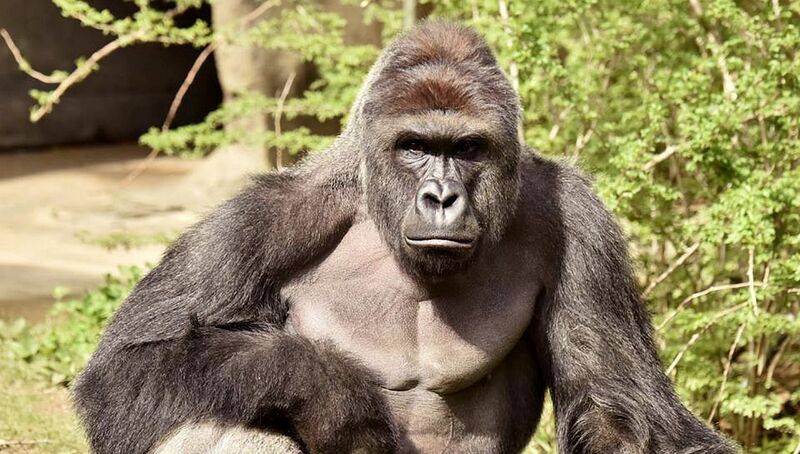 The killing of a gorilla at the Cincinnati Zoo after a four-year-old boy tumbled into the ape's enclosure triggered outrage and questions about safety, but zoo officials called the decision to use lethal force a tough but necessary choice. 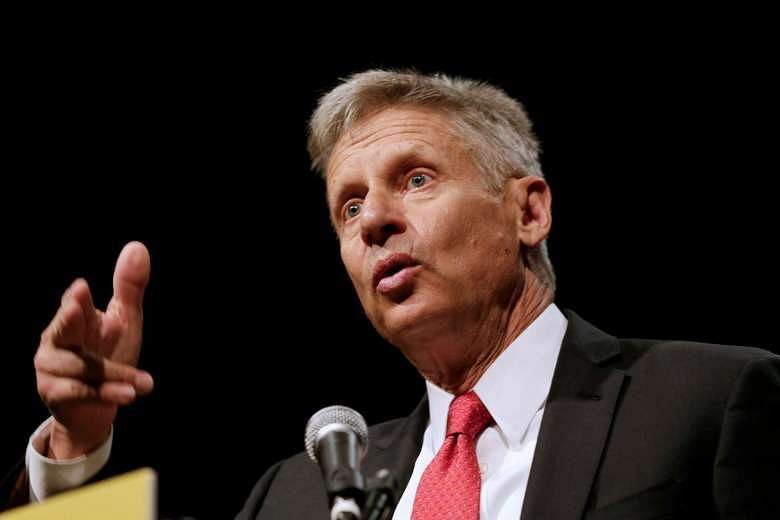 Gary Johnson, the former Republican governor of New Mexico, on Sunday (May 29) won the presidential nomination of the Libertarian Party, a sliver group hoping to make an outsized impact in this election year. 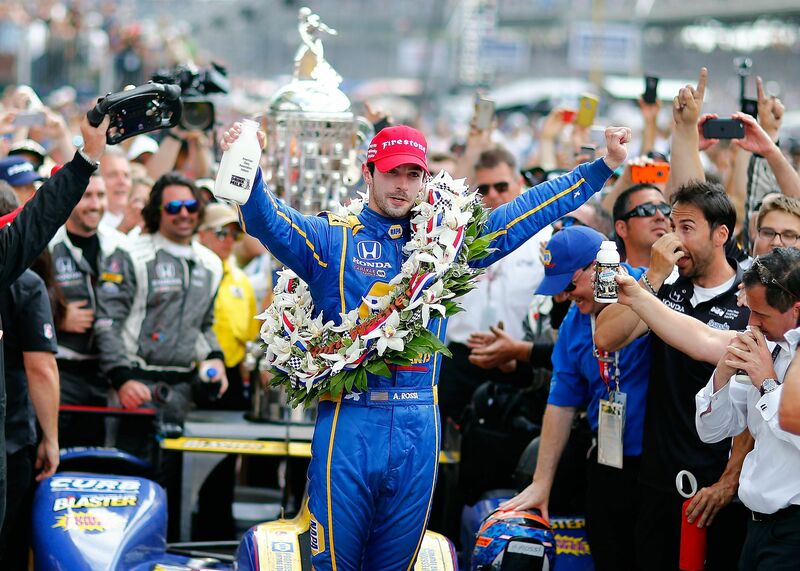 American Alexander Rossi, a former Formula One test driver in only his sixth IndyCar race, won the 100th Indianapolis 500 on Sunday, nursing fuel over the last 36 laps for the victory. The 24-year-old Californian spent three years as an F1 test driver before racing five times in the series last year. He switched to IndyCar this year but was never better than 10th in the series until taking his historic 200-lap triumph on the 4km Indianapolis Motor Speedway oval. "I have no idea how we pulled that off," Rossi said. "I just can't believe we have done this. It's an amazing result."